Firefighters pull a hand line in preparation for a fire attack. Firefighters get their orders and its ready...set...GO! Engineer Danny Harrison puts the finishing touches on an evolution. Curiel School students learn from from our newest member, Sparky the Fire Dog about fire prevention. Children from Headstart learn what a firefighters looks like when all the gear is on. Don't be afraid of firefighters! Eloy Fire obtained an inflatable safety house. Here children from Toltec School enter the safety house to learn about home fire safety. Welcome to the Eloy Fire District web site. 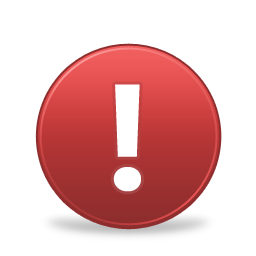 We hope you take the time to review our entire web site. 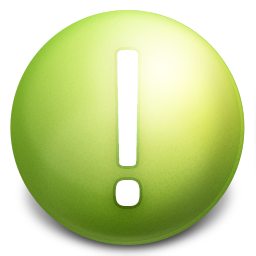 Please let us know if you have any questions or would like to see something added to this site. We offer CPR/First Aid training and certification through ASHI (American Safety and Health Institute). The Eloy Fire District continues its efforts to keep local businesses safe from fire by conducting annual fire code inspections. We are offering home safety inspections to anyone who wants one. The inspection is free of charge. Like us on Facebook for current updates relating to the Eloy Fire District, including events and breaking news. "Always check your smoke detector battery at least once a month, and replace it once a year whether it needs it or not." "A fire extinguisher isn't one-size-fits-all, make sure you understand the types of fires your extinguisher is rated for." 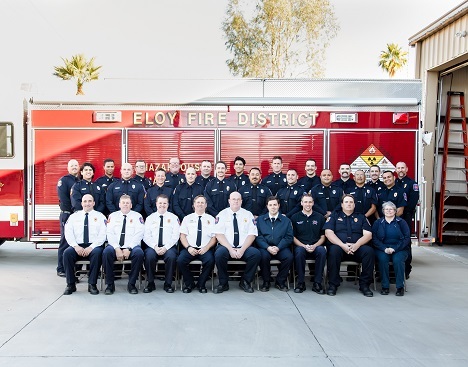 Eloy Fire District was formed on the 19th day of August in 1946, prior to the City of Eloy being incorporated. Currently the Eloy Fire District serves over 10,300 residents in an area over 55 square miles, including Interstate 10 and 8, State Highways 84 & 87 and the Union Pacific Railway. For emergency call 911 24 hours a day.